OC White Gloves... we handle your things like our own. We Pack, Unpack and Clean every size home and business for Orange County, California. 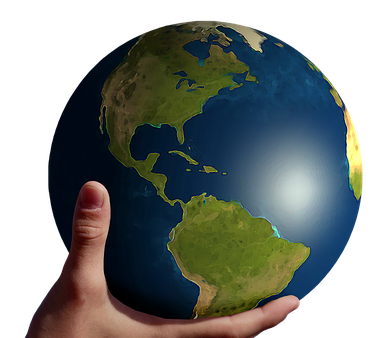 We coordinate moves going local or anywhere in the world. OC White Gloves is a team made up of professional women and men packers and cleaners. We are fast, efficient, organized, and we are always reaching for excellence. We make moving easy and our customers super happy! 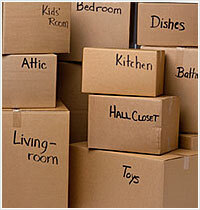 Servicing homes and businesses that are moving, selling, renovating, reorganizing, leasing or just going into storage. We believe by giving exceptional service you will have peace of mind that your belongings are in good hands. Here are 5 good reasons to hire a professional packer. Professional packers are trained to wrap and store possessions as quickly as possible. We pack for all moves going local, long distance, intrastate and international.